JD Coaching & Consulting: What Contributes to Your Career Success? What Contributes to Your Career Success? JD Coaching & Consulting is pursuing the answer to that question with our new career/leadership research study. Thank you to all who participated! Once the research survey is completed, we will produce a summary report. If you didn’t take the survey and would like to be part of the study and receive the summary report, there may still be time! Career success is a current research focus of JD Coaching & Consulting. Did you know that in 2011 we conducted research on what makes nonprofit boards successful? The results of that study have helped improve board performance for nonprofit organizations ever since. 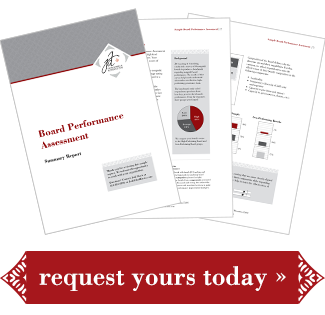 You can request a copy of the Board Performance Benchmark Study, which is available now. The YWCA of Minneapolis hired JD Coaching & Consulting in 2011 to analyze their board’s performance. The findings were impressive. The recommendations from that engagement were implemented. Even though the YWCA is a high-performing board, it has undertaken a second assessment with JD Coaching & Consulting to measure their performance since 2011 and to see how they can further enhance their board’s performance. Do you serve on a nonprofit board? Interested in improving your board’s performance? Contact Jodi Davis today.